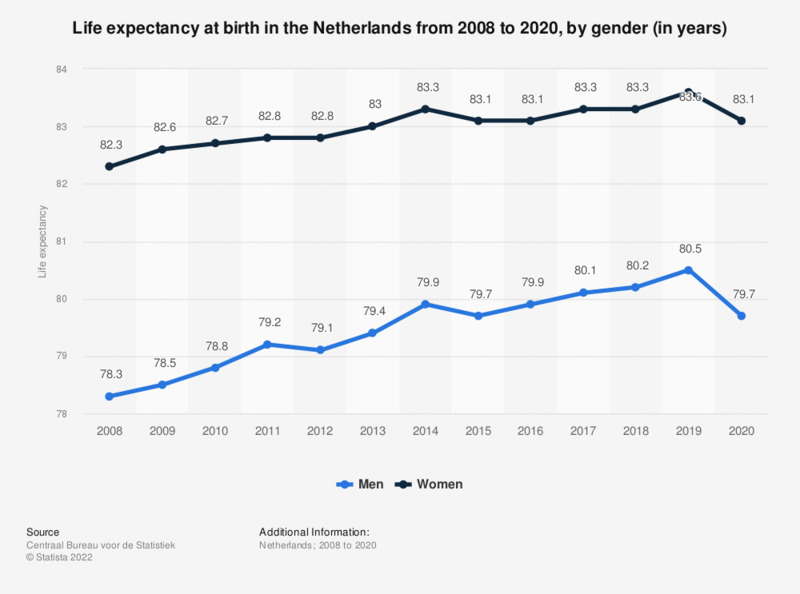 This statistic shows the life expectancy at birth in the Netherlands from 2007 to 2017, by gender. It shows that life expectancy in the Netherlands increased almost continuously until 2017. Life expectancy: the number of years a person is expected to live at birth. Do you agree that transgender people have a special place in society?